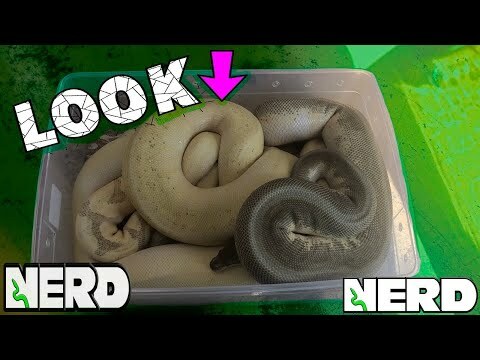 YouTube - Kevin McCurley shows off some of the amazing ball python combos that he has produced at New England Reptile. 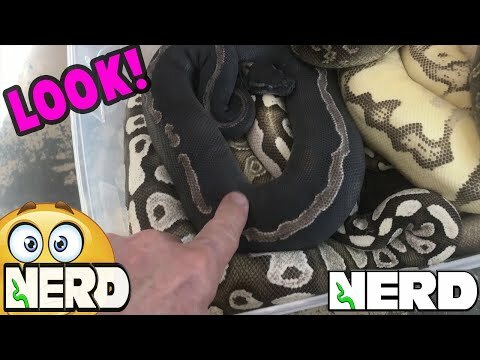 YouTube - Kevin McCurley shows off more of the amazing ball python morphs that he is working with at New England Reptile. 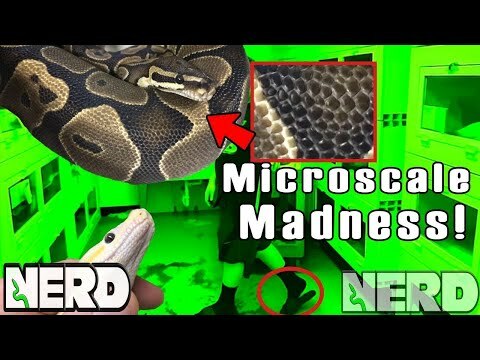 YouTube - Kevin McCurley shows off his collection of microscale ball pythons and talks about future breeding projects at New England Reptile. YouTube - Kevin McCurley shows off a gorgeous female Boelen’s python at New England Reptile Distributors that he has high hopes to get an ovulation from soon.